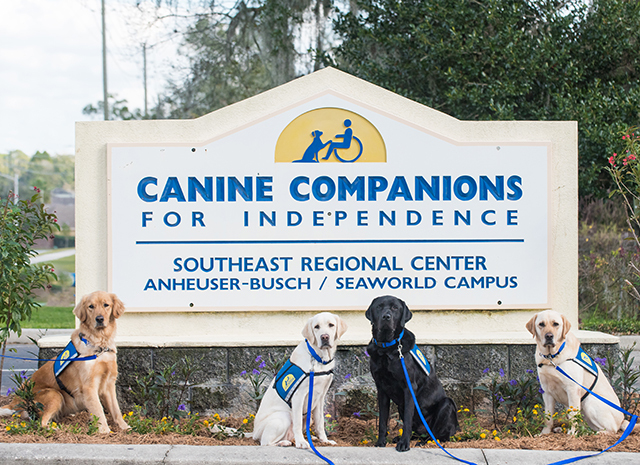 Keep up to date on all of the events going on in the Southeast Region and help support Canine Companions for Independence. 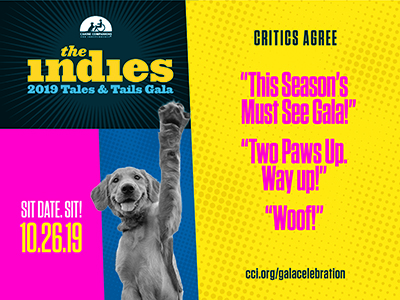 Save the Date for the 2019 Tales & Tails Gala - Saturday, October 26 Join Us! 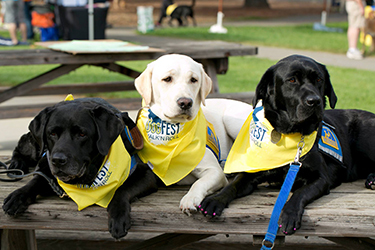 Join us for a DogFest in your area! Find an event near you. 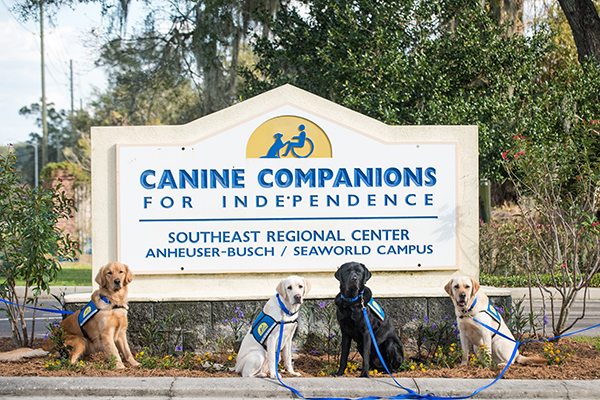 Join us for a tour of the Southeast Region Training Center. Advance reservations are required and some blackout dates apply. And we love to spread the word about our mission. Learn more about tours and presentations here.